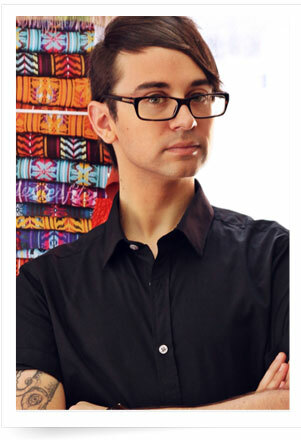 Get to know designer Christian Siriano as he steps into our guest editor role. Siriano will share everything from how to keep a stylish home to plus-size fashion tips and exclusive interviews with his famous friends. Stay tuned all month long! Catch it all here, exclusively at theFashionSpot. Our June guest editor and star of The Biggest Loser plays fill-in-the-blanks with us. Fresh off a national tour about the subject, the star of The Biggest Loser and our June guest editor shares her tips for getting the most out of life. Our June guest editor shares 10 things she's loving this season.